India has a slew of satellites in the near-earth orbit that are used for the purpose of earth imaging, weather tracking and reconnaissance. "The weight of this mini-PSLV will be just 100 tonnes as compared to 300 tonnes of the normal-sized launch vehicle," Dr Sivan said. As ISRO is planning to have a big share in the market of nano satellites, these new small vehicle is only going to make India look good in the foreign market. While Space X is trying to make space travel affordable for everyone, India’s very own Indian Space Research Organization is revolutionalising the satellite launch system in the country. ISRO is working to develop a small launch vehicle that can be built in just three days. As of now, to develop a normal sized launch vehicle around 30-40 days is required. The small launch vehicle will also be cost effective coming at one-tenth of the manufacturing cost of a PSLV. At present, the manufacturing cost of a launch vehicle can be anywhere between Rs 150 crore to Rs 500 crore across the world. “The Indian Space Research Organisation is developing a small launch vehicle which should be ready by 2018-end or early-2019. 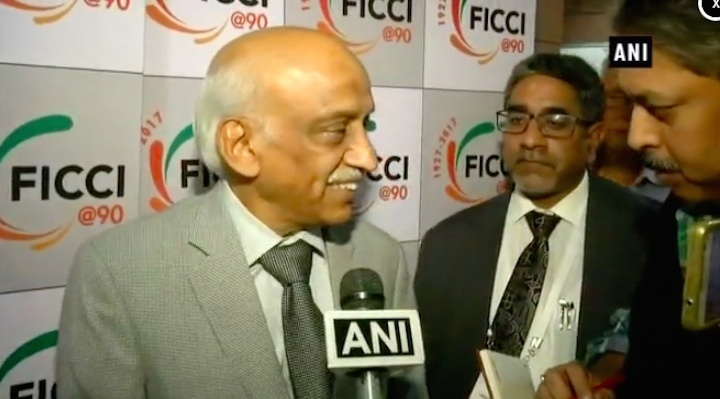 By making this vehicle we will also save a lot of money, this small launch vehicle will be around one-tenth of the manufacturing cost of a normal PSLV. However, this mini rocket will have a payload capacity of 500 to 700 kg. 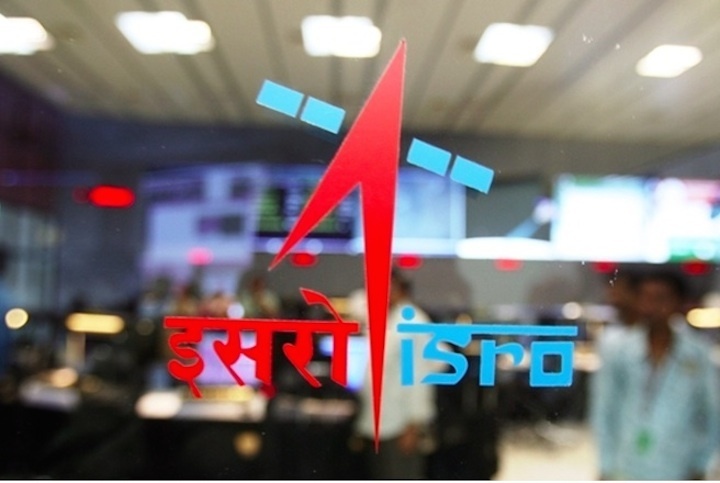 But the mini-PSLV can launch satellites only up to near-earth orbit around 500-700 km in altitude,” said Dr K Sivan, director Vikram Sarabhai Space Centre (VSSC) according to a report in TOI. Dr Sivan also said that the weight of this small launch vehicle will be just 100 tonnes. The normal sized PSLV weighs around 300 tonnes. In the near-earth orbit, there are many satellites launched by India that are used for earth imaging, weather tracking and reconnaissance. In order to handle the new market of nano satellites, ISRO was already in works to develop such a small rocket. As of now, foreign customer’s satellite, especially the nano satellites, are only seen as secondary passengers in big launch vehicles. As ISRO is planning to have a big share in the market of nano satellites, these new small vehicle is only going to make ISRO look good in the foreign arena. These rockets can be made in just three days on demand. Earlier this year, ISRO’s made a world record by launching 104 satellites in a single launch. Meanwhile, the Foreign Secretary S Jaishankar said, “India believes that the outer space is an expanding frontier for exploration and “not an arena for international competition.” India has witnessed rapid strides made by our space programmes in the form of the SLVs, the SPLVs, the GSLVs, the GSLVS Mark III, and the satellite launching capacity today are aimed at 18-20 per year,” he said.